Tap into your creative spirit. This is an open studio style experience. 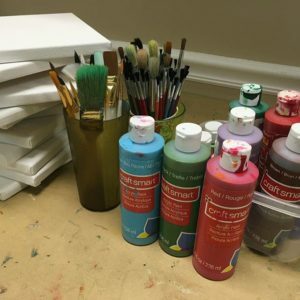 Bring your supplies and spread out and enjoy the time to work on something and get some advice. Or Bring your supplies and a photo of what you would like to paint and I can help you with that. 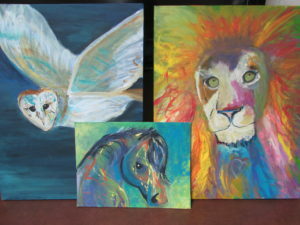 I will also have samples paintings and ideas for you to choose from if you don’t know what you want to paint. 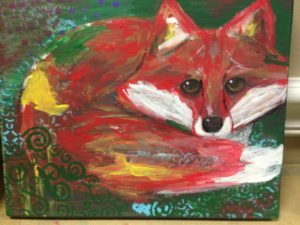 Join me once a month 1st Friday of the month for a Vision Quest and Painting class with the “Spirit of the Animals.” We will start with a short meditation with a sound bath of drumming to connect with our animal visitor and then paint our message, symbol. 7:00 – 9:00 pm cost $55 Please RSVP! 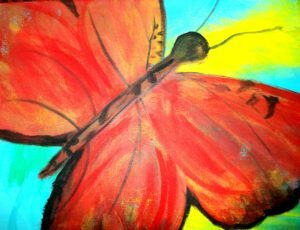 No painting experience needed, you will be guided using your intuition and simple animal drawings. They all have something to teach us. Which is your favorite? Are you ready to create a shift? Ignite productivity? Engage your community? Hire me to creatively lead your next team building activity – through art. 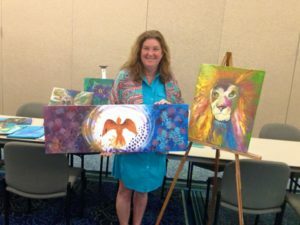 I will facilitate the session with one or more fun creative activities that will get your team to remember how to get in touch with their creative mind. I will teach them how to strengthen their creative mind like a muscle! that will give them confidence to think out of the box to fix challenges in the work place. 2 hour and 4 hour sessions are available.